We partner with manufacturers and organizations to engage their intricate audiences and drive results. Every inch of marketing is engineered with one purpose: grow. Browse resources that solve marketing challenges and enhance your customer journey. Build on strategies that are proven ROI. Take our top resources to accelerate your growth. 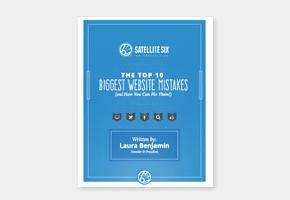 This eBook will show you the 10 biggest errors my team and I encounter when working on client websites and how to fix them. Your messaging matters to your customers. 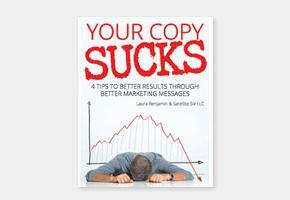 This guide gives you simple changes to engage more customers with stronger content. 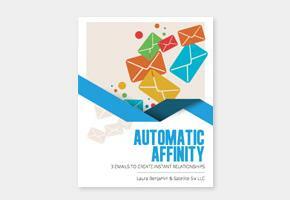 Use this 3-email template to automate your email nurturing. Customize these free emails to fit your customers. A new website and brand strategy creates higher prospect engagement and employment applications. 52% traffic increase means new business for an industrial electrical organization. Would you like a free strategy call on your goals and marketing challenges? Let’s connect.